To run a business more successfully, online presence has become every important. This requires building a good-looking affordable website and utilizing correct marketing techniques that can stand head-to-head with tough competitors. A well optimized website that is both SE (search engine) and user friendly can build a powerful presence in the online world. Below are few SEO tips that can attract web visitors to their sites. Keywords, key phrases and key items are the bread and butter of SEO and search engine marketing. Take some time to better research keywords. 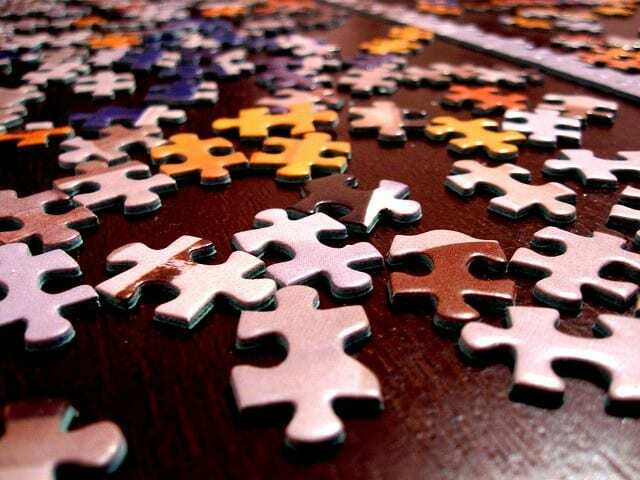 Main focus should be on intelligent keyword selection and analysis. Use LSI (Lateral Sementic Indexing) keywords in your website to increase SEO traffic. The LSI tools will help you find the appropriate variations to your main target keyword. Use your LSI keywords in titles, your descriptions and throughout the body of the content of the page. This will enhance the SEO ranking of your website page. While keywords are essential to build the SEO of a site, web designers should take extra care in strategy of the keywords. Do not overuse keywords and generally go after 3 to 4 LSI words in one page. Some of the best places for keyword placement are title tag, H1,H2 and H3 tags, bullet points, navigation, URL’s, internal links and breadcrumb tails. Unnatural repetition or ‘keyword spamming’ will not help you rank and can even cause penalties. SE friendly navigation is the best way to increase clients to your blog or site. This includes adding things that search engines can follow. Implement semantics in your webpage navigation. The concept of navigation means the study of meaning, the relation between signifiers (words) and what they signify. By assessing your links, home navigation and blog posts, Google spiders make use of enhanced semantics to attract clients to your website. You need to make sure that your website is 100% SEO friendly and this can only be determined by doing a through SEO audit of your website. 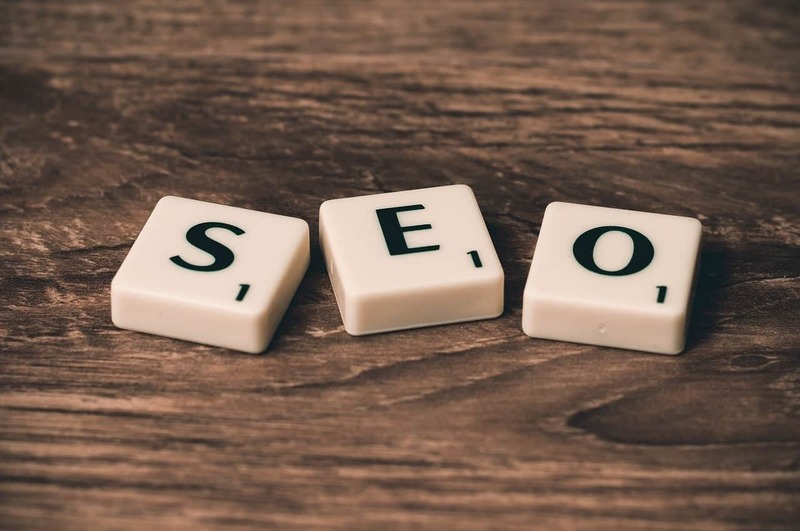 There are several SEO audit tools available like Hoth SEO Tool that can help you identify issues that might be hampering the growth of your website on the web. Your URL (uniform resource locator) is a great place to start to optimize your web design. An SEO friendly URL means search engines can easily find out what your page is about. You can include keywords in URLs to increase search engine visibility. The URL of your website or blog should be as short as possible. A good URL describes the content so that both visitors and search bots can relate it to your page content. Social media like twitter and Facebook have become an integral part of every one’s life. Most Internet users are taking part in various social media networks. Hence, a simple act of Tweeting a link to your latest product or post increases its visibility. Take advantage of social media by joining Facebook, Linkedin or Twitter by integrating appropriate sharing buttons on your website’s pages. 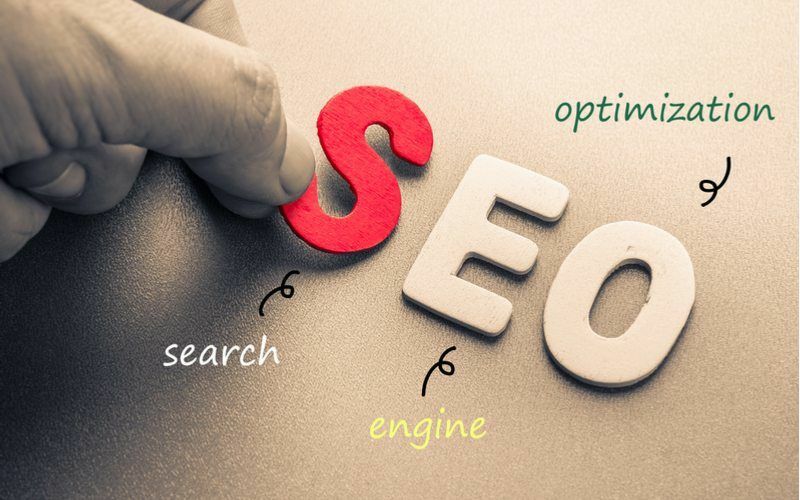 Last but not the least, proper planning, research and advanced study are required to understand the aspects of SEO marketing. Therefore, you should spend enough time to plan your design in advance to increase SEO marketing of your website or blog. What Strategy And Tactics Gets The Best Links for SEO? This linking strategies 2018 guide, is the most cutting edge source you will get. Quality links provide the life blood, that powers your website to authority. Having the best link strategy has always been important. If your strategy or tactics for getting links is below par, then your site will be under powered. If You Fail To Get The Best Links Possible, Then Your Competitors Will Keep Thrashing You Down. If you have been languishing behind your competition. It is likely because of the perception Google has of your site. So use each different linking strategy, and all the various tactics to ensure you rank well. Power your site only with quality links. Then, enjoy the traffic that flows to you as a result of each backlink. You absolutely have to power your website up. In the best way possible. And also in a way that Google is happy with. With backlinks Google likes. Hence the focus on quality links. You do after all, want your site to stay up at the top. Above your competition. For the long term. Right. Every backlink counts. Along With every trust building strategy here. So this guide will take you through the various backlink tactics and strategies that you can use. Plus you will find insight about link value that blows your mind in here. Backlink value has changed! Seriously, 2018 ranking and linking strategy finds a curve ball in the mix. Shoutout to Social Media Today for these actionable tactics to increase organic traffic. Are you looking for key tactics to improve your SEO strategy in 2018? With the constant algorithm changes, it can be overwhelming trying to keep up and stay up-to-date on your SEO. Yet, there are some key steps you can implement that will improve your ranking and online presence straight away. Here are five best practices to help amplify your SEO efforts this year.